With tip pointed down, PRESS & RELEASE spring tip on a surface until tip is saturated. Protect tip from sunlight! It may take 40 to 50 presses to saturate the tip. 1 x Fix It Pro Car Scratch Repair Remover Pen Clear Coat Applicator Tools. 7" LCD Touch screen car radio player Bluetooth hands free. FM radio with 18 stations. FM frequency: 87.5MHz-108MHz. 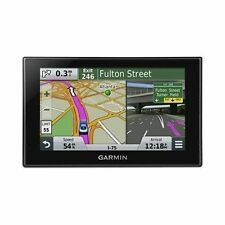 1 x 7" LCD Touch screen car radio player. Support TV output, Browse Picture while Listening music (Optional). 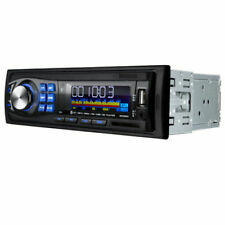 Car Radio Bluetooth Hands-free Vintage MP3 Player USB AUX Classic Car Stereo! Effective range up to 15m. FHSS: Frequency Hopping Spread Spectrum. You can press the switch button to view the back and front of cars. > 1 x Wireless 7" Color Monitor. Lens: 2.5mm. Compression format: MPEG 4 video. Features:1. 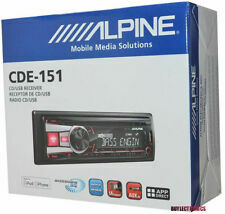 7 inch 2 Din HD car radio MP5 player with digital capacitive touch screen.2. Support Bluetooth audio music and hands-free calls.3. 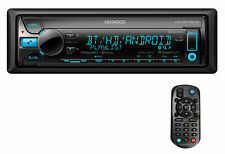 Support Radio function and built-in Aux Input.4. 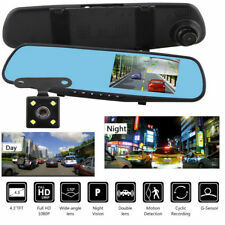 Support rear view camera input function.5. 24 hours digital display clock and date.6. Support TF card(up to 32GB) slot and standard USB interface.7. Can charge for mobilephone or other USB devices.8. Support multipe sound effects adjusting.9. Colorful backlights of power button for decoration in your car.Specifications:Main function：MP5,USB/TF interface,FM,Bluetooth,Rear Camera input, Aux InScreen size: 7 inchScreen resolution: 800 * 480 pixelOSD menu languages: English,Chinese,Spanish,Portuguese,RussianVideo format: RMVB/RM/FLV/3GP/MPEG/DIVX/XVID/DAT/VOB/AVI/MP4Audio. Trending at C $52.13eBay determines this price through a machine-learned model of the product's sale prices within the last 90 days. Built-in Radio, FM / AM / RDS. Support phonelink function (for Android phones and for iPhone). FM range:87.5~108.0MHz(EU). Support capacitive touch screen, support multi-touch. Multi-format audio and video decoding, support 1080P full-format. Canadian local seller. Free & Fast shipping. The closer the obstacles, the louder and faster the sound alert. 4Pcs x Parking Sensors with 2.5M Line. 1Pc x LED Display Indicator. Indicator size: 5.3x 2.3cm. 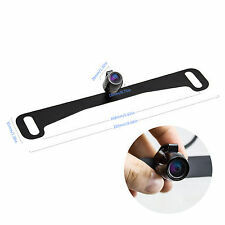 Sensor size: 1.9 x 2.5cm (H x D). Anti-freeze and rain proof. Quantity: 40pcs/ 20 pairs. 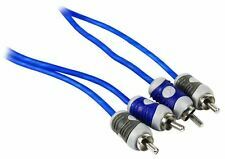 Quick Splice Wire Connector Length: Approx. Quick Splice Wire Connector. Use with the male quick disconnect for easy safe splicing into wires. Male Spade Connector Length: Approx. 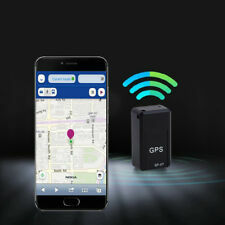 Features: Build-in GPS Vehicles locator. GSM Quad Band GSM 850/900/1800/1900Mhz. (this function just works with built battery device). - Support 4-frequency GSM 850/900/1800/1900 MHz which can Work worldwide. - Due to the different display and different light, the picture may not reflect the actual color of the item. Function: With Indicator. With working status indicator, easy to use. Total Output Power: 0.5W. Suitable For: For General Car. Suitable for car use. Occasion: Car. Working Radius: 5m. There are NO EXCEPTIONS! Features: 100% brand new and high quality Get a SIM card and TF memory card first(both are not included) Ultra-mini device in black, easy to hide. Small and lightweight. easy to carry. 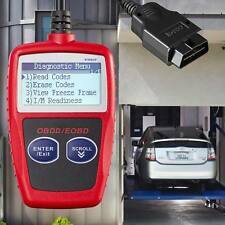 Perfect for tracking vehicles, teens, spouses, elderly persons or assets. With two powerful magnets inside, easy to attach to vehicle firmly, no extra installation need. Easy to use, simply nsert SIM and TF card into the device, then you can track and map (with Google Maps) in real-time over the Internet.